Arm, wrist, and hand injuries are common among athletes. These injuries can be classified into two main categories: acute injuries (traumatic) and chronic injuries (overuse). Acute injuries are more likely to happen in contact sports, such as hockey, wrestling, or football. Chronic injuries, on the other hand, are more likely to occur in sports that require a specific movement. In this article, we are going to focus on acute injuries, more specifically wrist fractures. 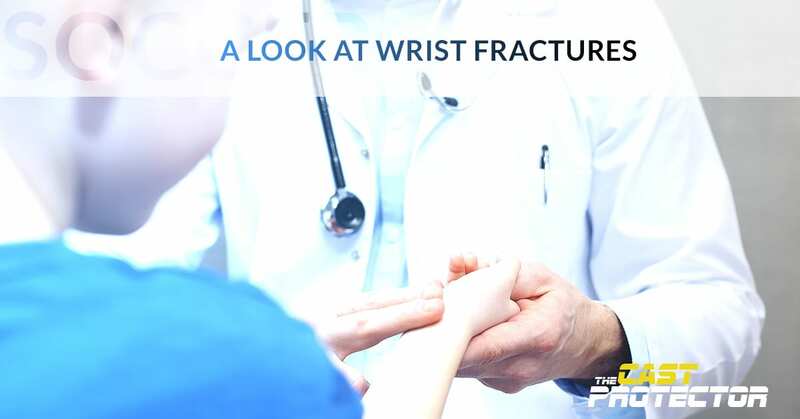 Should you sustain a wrist fracture, seek immediate medical care if you find yourself experiencing the symptoms above. As a guide, if you break your wrist, follow the steps below. If there is obvious deformity, gently lay your hand and wrist on top of a soft pillow or cushion and seek immediate care. To help with pain, take an over-the-counter pain reliever. Apply an ice pack to the injury, careful to avoid direct contact with the skin — a bag of ice with a towel wrapped around it is a perfect solution. Depending on the location and severity of the break or crack. When you receive treatment, the first thing that will be done is an x-ray to determine these factors. Typically treatment options for wrist fractures involve wearing braces, splints or — most commonly — casts. In some cases, surgery is required to repair the break. Once the wrist fracture is repaired, care should be taken to ensure the injury heals properly. Follow your doctor’s instructions on care and make all scheduled appointments. 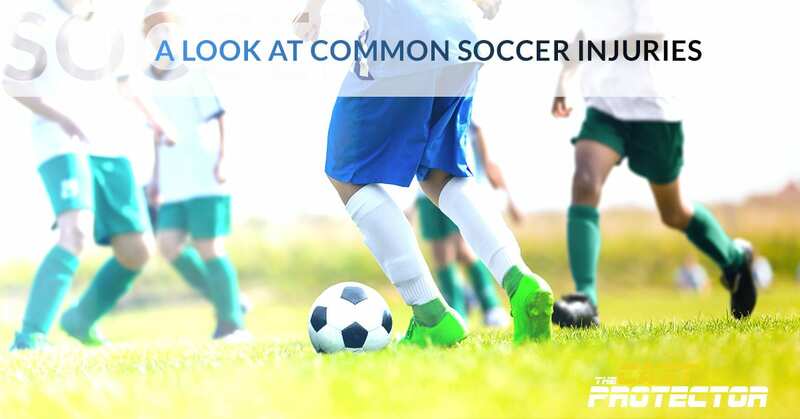 Again, determining whether or not you can participate in sports after experiencing an injury significantly depends on the severity, your doctor’s instructions, and the sports itself. In many cases, if the injury requires a cast you won’t be able to participate, as the hardness of a cast presents a risk of injury to others participating. However, there is a way athletes can participate in sports when wearing a cast for a fracture. With approval from a medical professional and the coach, many athletes are allowed to play with a cast as long as they are protected by a foam padding to cover the cast. The Cast Protector is the only approved pre-made sports cast pad, allowing athletes to stay on the field or court. The Cast Protector saves the cost of retaping every and assures adequate padding and compliance with rules of play — it is the perfect sports cast for wrist fractures. If you have experienced a wrist injury that has resulted in a cast, The Cast Protector is the best way to get back in the game. If you are interested in learning more about The Cast Protector’s features, visit our site today. Post-Injury Tips To Help You Recover and Get Back In The Game Faster!